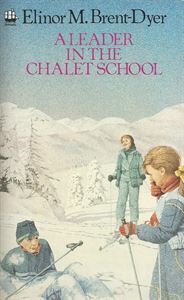 1985 white spine edition. Abridged. "That wretched infant seems to think I'm a travelling encyclopedia," Len Maynard moans, for the mischievous Junior, "Jack" Lambert, has adopted Len as her idol and won't stop pestering her.